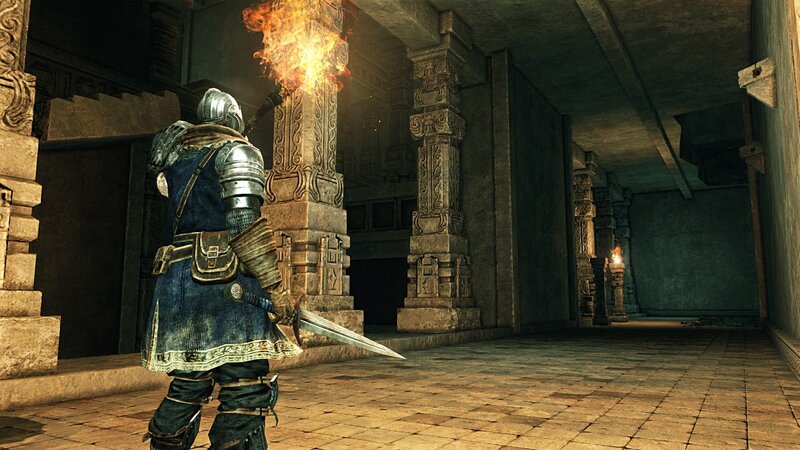 PLEASE NOTE: This game requires 'Dark Souls II' on STEAM to play. This is NOT a stand-alone game. 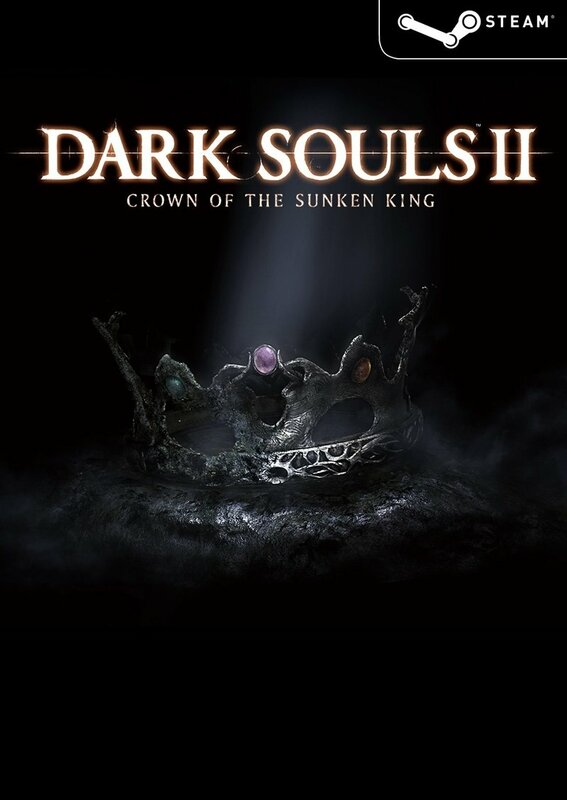 Embark on a journey to reclaim a crown that Drangleics King Vendrick once owned. 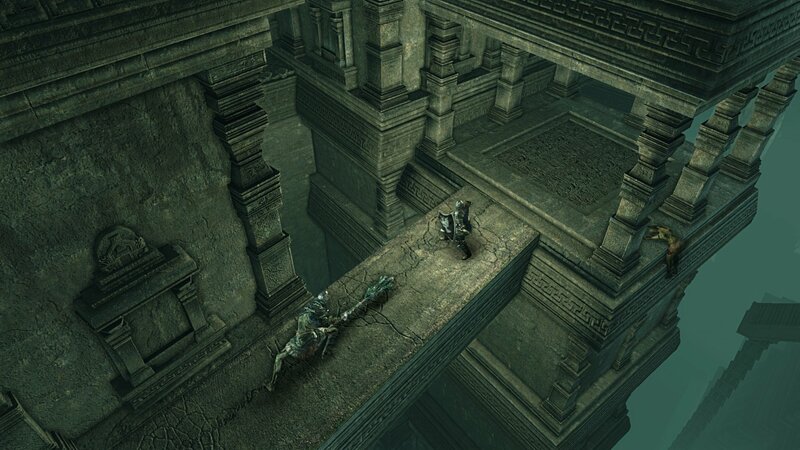 This perilous quest will lead you through an entirely different world within the DARK SOULS™ II universe, where stepped pyramids span a vast underground cavern. It is said that one of the ancient crowns lay buried deep within these dark caverns; but surely such a valued item cannot sit unguarded. 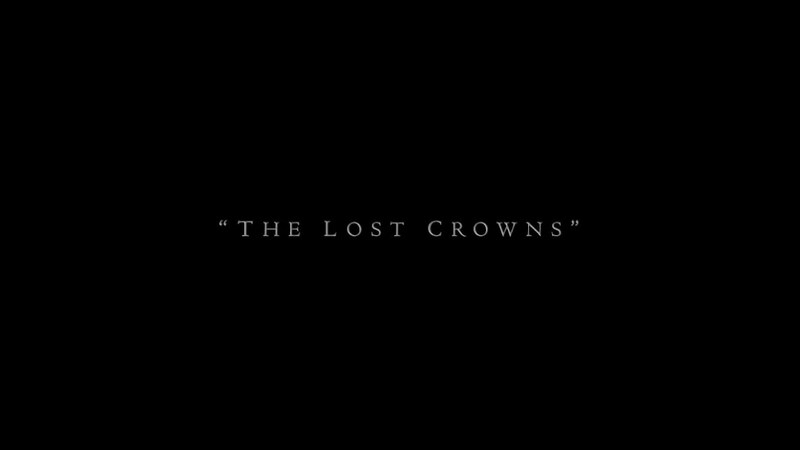 Explore in search of a crown that holds the strength of lords from times long past. 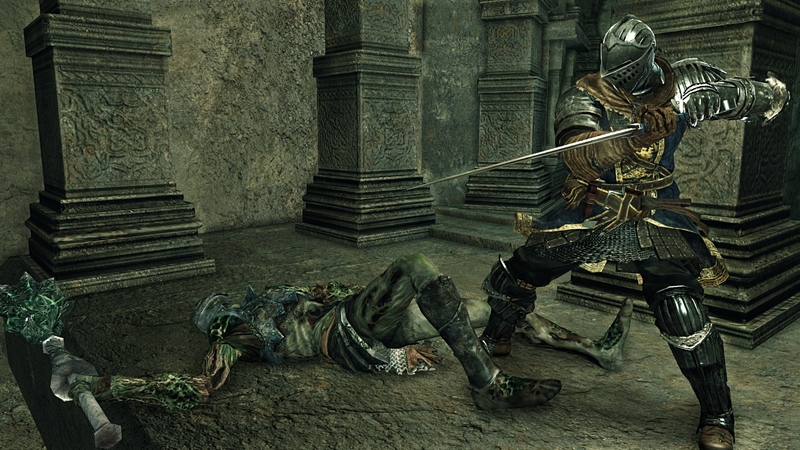 DARK SOULS II & ©2013 NAMCO BANDAI Games Inc.